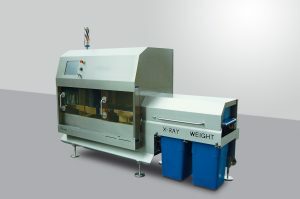 Automated X-ray inspection of multilane products is much easier and more cost effective with the Medusa. 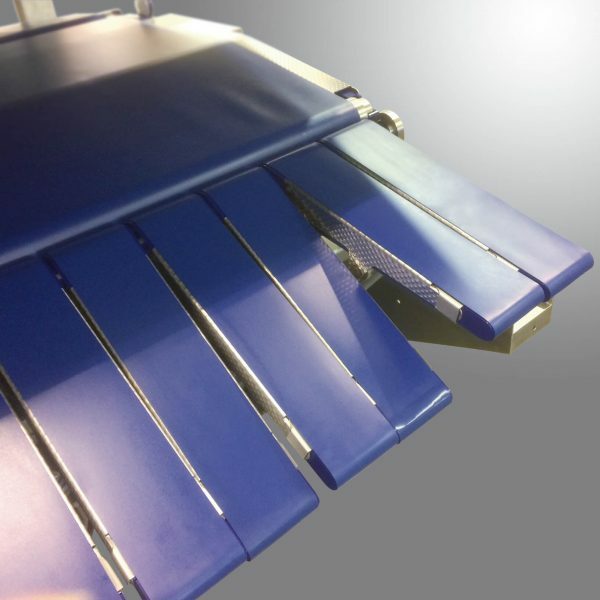 By removing the need for human intervention, you’ll achieve a repeatable and consistent inspection process on wide belt multilane products in a very small footprint. 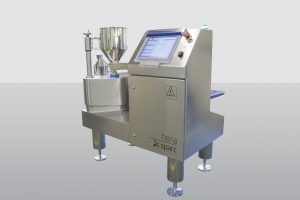 As a result, you’ll increase efficiency and security and control product quality. 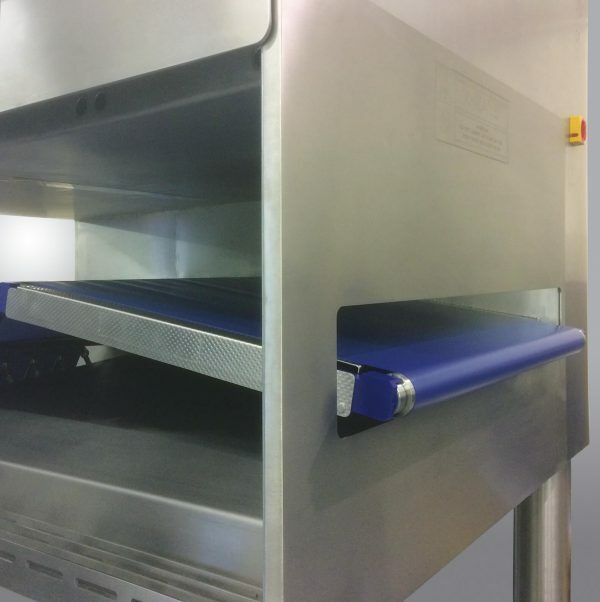 As well as providing exceptional detection of metal, glass, mineral stone, some rubber compounds and calcified bone in a wide variety of applications, our world-class X-ray systems can simultaneously inspect fill levels, pastry coverage, measure mass and count components. 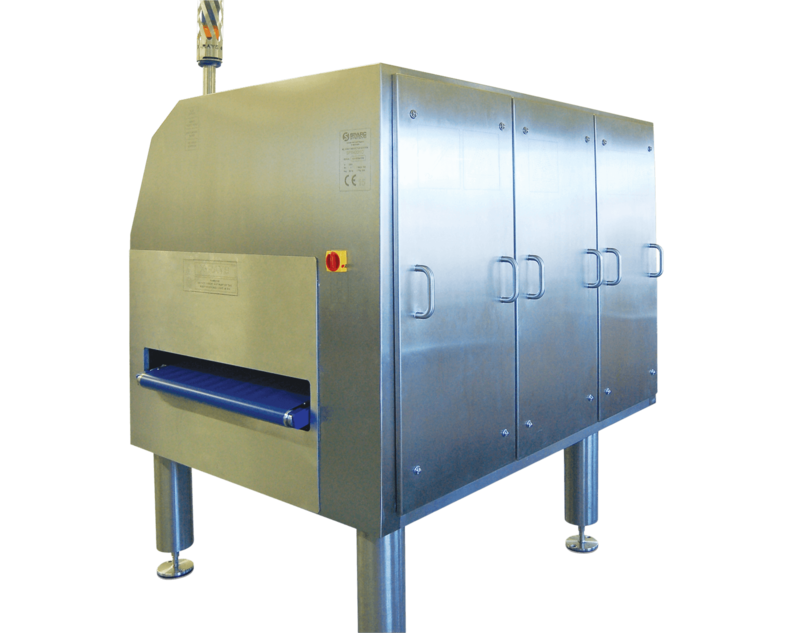 Designed, engineered and constructed to the highest food grade engineering standards. 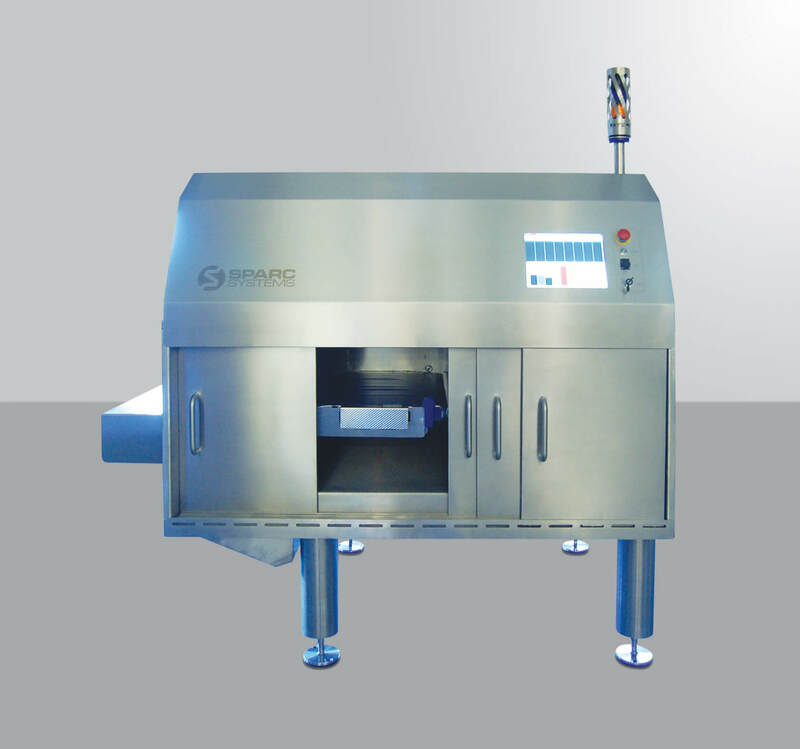 The simple, ergonomic modular design is robust, easy to clean, easy to operate and maintain, and ensures compliance with all factory personnel and food handling safety requirements. Depending upon the number of lanes, the Medusa is capable of speeds up to 800 ppm.